The luckiest people around, are those on Lake Mead Houseboats. You can enjoy miles and miles of crystal clear water, incredible canyons, numerous beaches, swimming, and some best houseboating around. 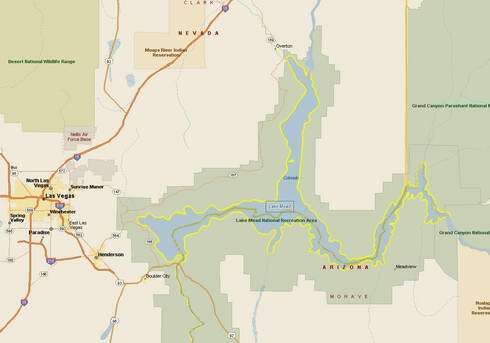 It just happens that Mead Lake is the largest man-made reservoir in USA. Lucky houseboat on the lake. What better than a Video to show you! 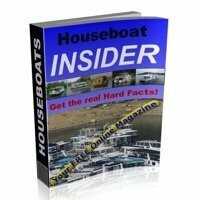 A short video showing you the beauty of houseboating on Lake Mead. It's a calm day, the water was high, and filmed near Separation Canyon. Since the area has 8-10 million visitors a year, and is the fifth most visited park in the NPS system, you'll find plenty to do to keep the family happy. Miles and miles of warm clear water, with beaches and bays everywhere. Below is a list of the THING TO DO & SEE while you're there. If you are looking for something to do in the area, here's a great entertainment guide to the Lake Mead area. The lake has plenty of access, ramps, parks, and marinas providing all the necessary services like docks, groceries, ice, laundry, rentals, and so on. The lake is shaped like an inverted "T", with a west, north, and east legs. 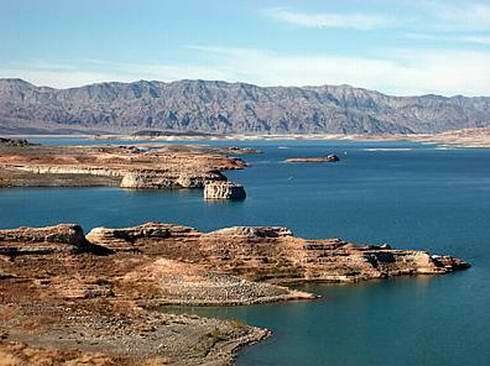 You've been working hard, and you're ready for a holiday vacation, than what could be better than houseboating on Lake Mead. 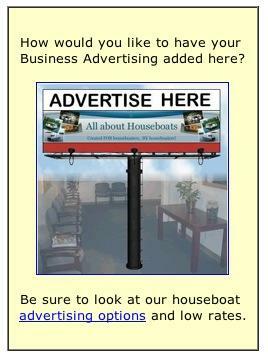 If you are in the market for a houseboat to rent for the holidays, these names should help. 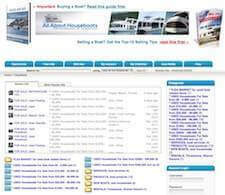 Here are some links to common services like Marinas, Transport, Storage, Surveyor's, Loans, Insurance and so on. Return to the Top of the Lake Mead Houseboats page. 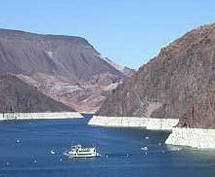 Return to Houseboating World Wide, from the Lake Mead page.